In a critical road contest early in the Southland schedule, the Privateers (5-8, 1-3) lost a double-digit second half lead and were defeated by Houston Baptist, 74-73. 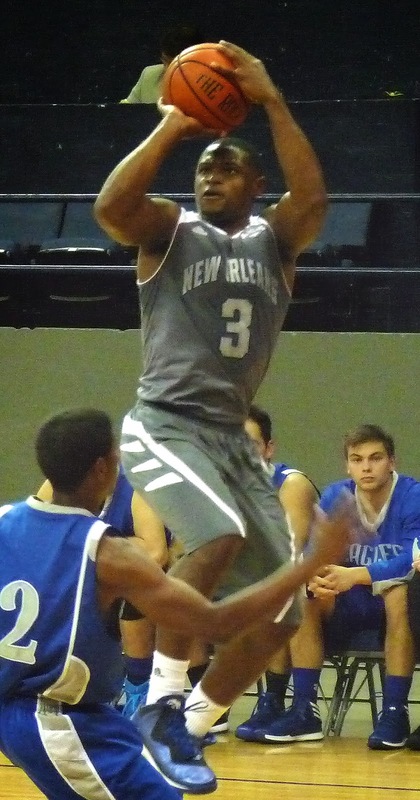 Nate Frye led the New Orleans effort with 20 points. It gets tougher for the Bucs -- a contest at Stephen F. Austin awaits on Monday.